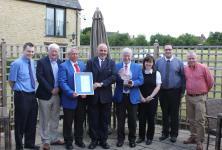 Overall winner of the award was Stagecoach Oxfordshire for its employees’ consistently strong eco-driving performance over the past year. 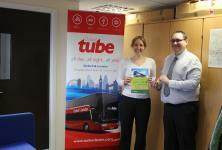 Green Week winner collects prize of a year's free travel in Oxfordshire! 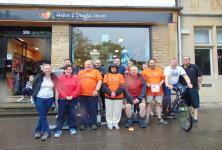 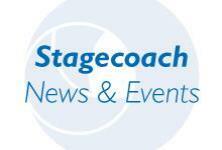 Staff from Stagecoach in Oxfordshire’s depot at Witney will be cycling 242 miles outside Witney’s Helen & Douglas House shop to raise money for the children and young adults’ hospice in Oxford.